We can help you get skin that is clear, bright, beautiful, and glowing! 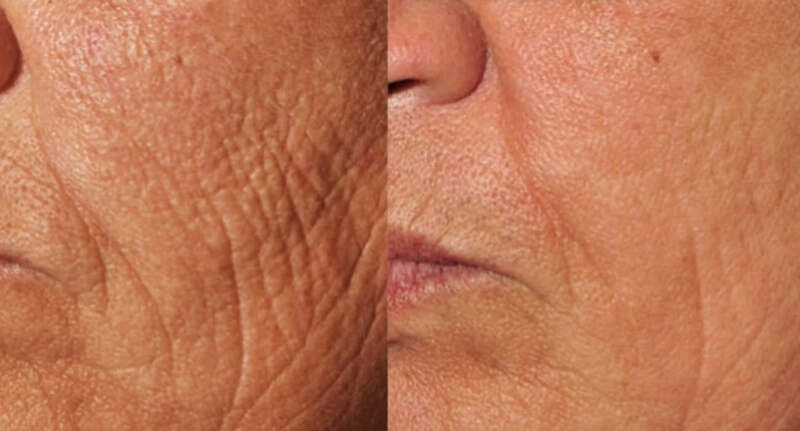 We offer a variety of Laser Treatments that will help your skin shed it’s dull layers and show a more radiant you. Visit our drop down treatment menu to find the treatment that might be right for you, then give us a call to schedule your free consultation.